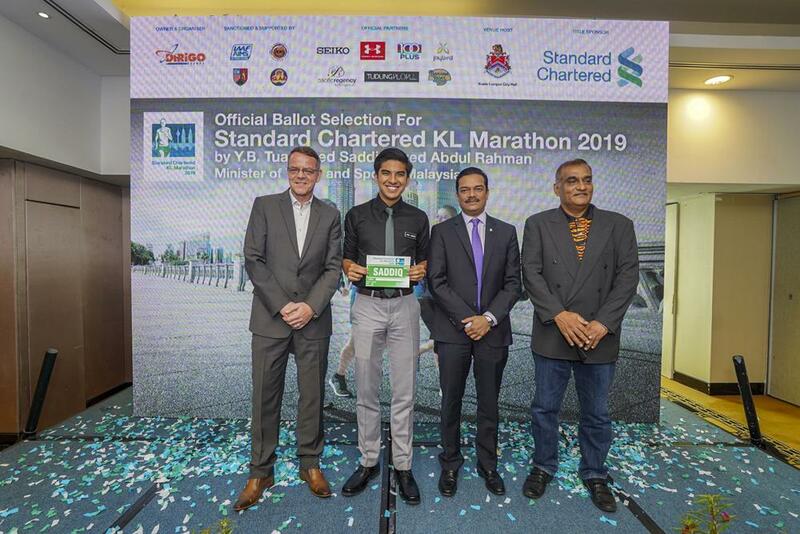 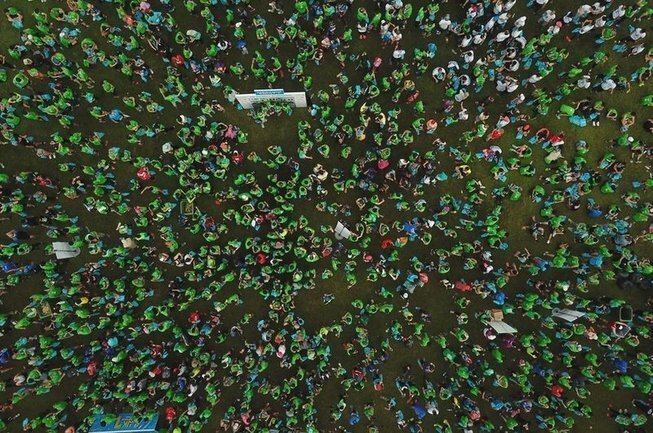 KUALA LUMPUR, 22 February 2019: A new chapter has dawned on the increasingly popular Standard Chartered KL Marathon when for the first time in its history, public registrations were conducted using a ballot system. 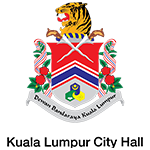 Successful applications were confirmed when Minister of Youth and Sports Syed Saddiq Syed Abdul Rahman officially activated the random computerised selection here today. 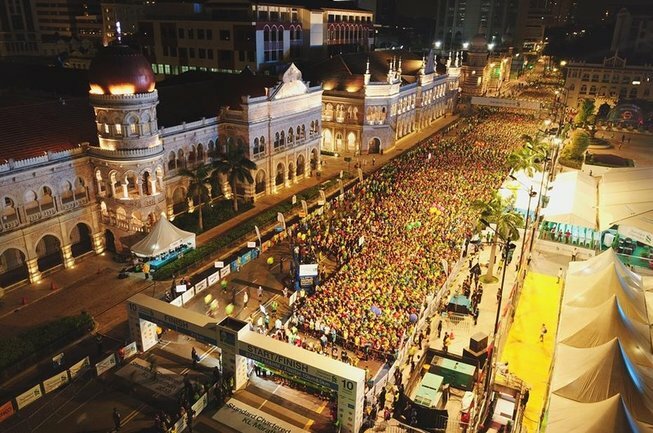 This year saw a significant increase in loyalty registrations, where returning 2018 runners were given the privilege of signing up and securing their slot before registrations opened to the general public. 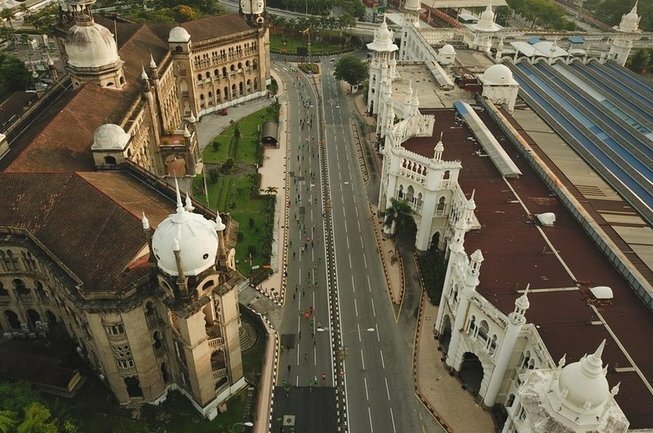 Almost two thirds of the available slots were snapped up during this period leaving slightly over 12,000 slots across all categories remaining for public registrations. 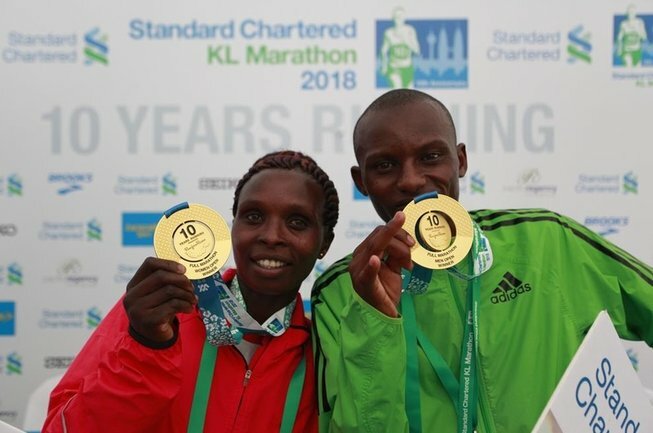 Hence, the ballot system was introduced this year to give everyone an equal opportunity to secure a race slot as potential participants could cast their ballot between 13 to19 February 2019. 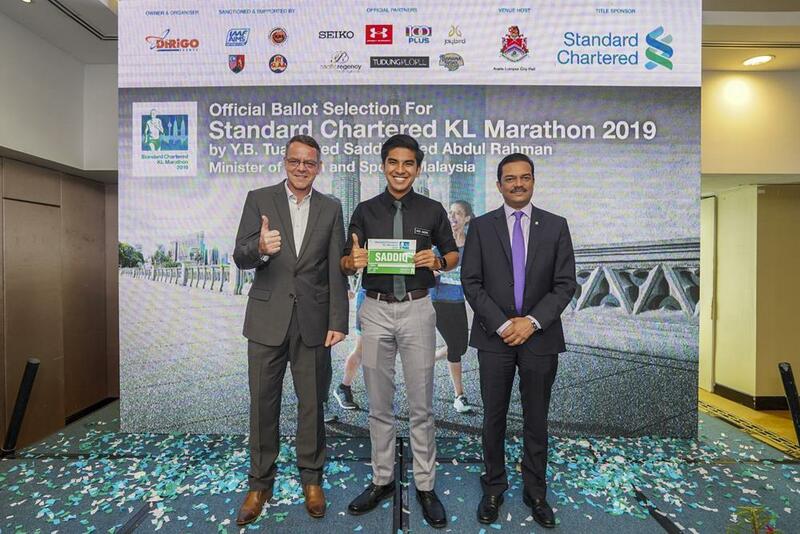 Youth and Sports Minister Syed Saddiq Syed Abdul Rahman was given the honour to activate the random computerised ballot selection process whereby ballot winners were picked and immediately notified of their selection. 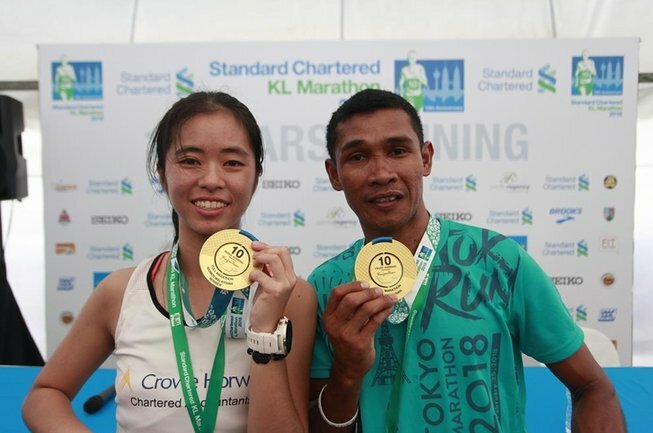 Charity programme Run For A Reason (RFAR) has been an integral component of SCKLM which has benefitted and improved the lives of thousands of Malaysians over the last 10 years. 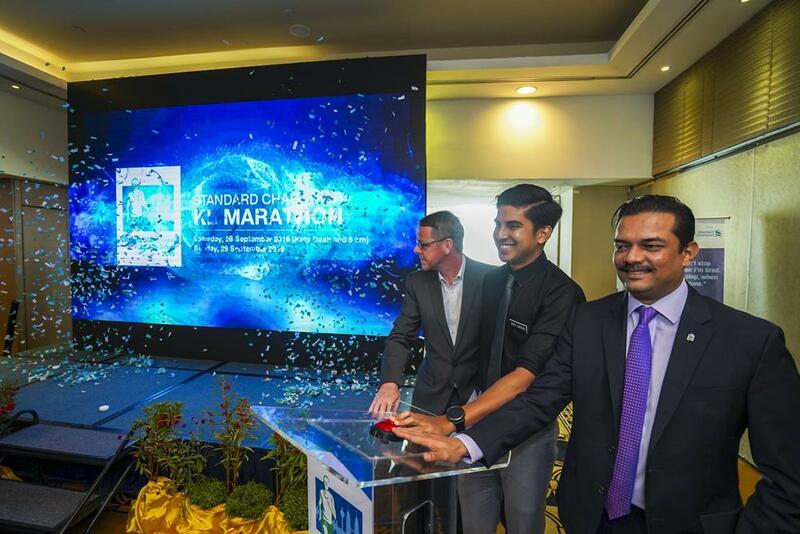 For 2019, the charity beneficiaries are the National Cancer Society of Malaysia, Hospis Malaysia and Dignity For Children Foundation. 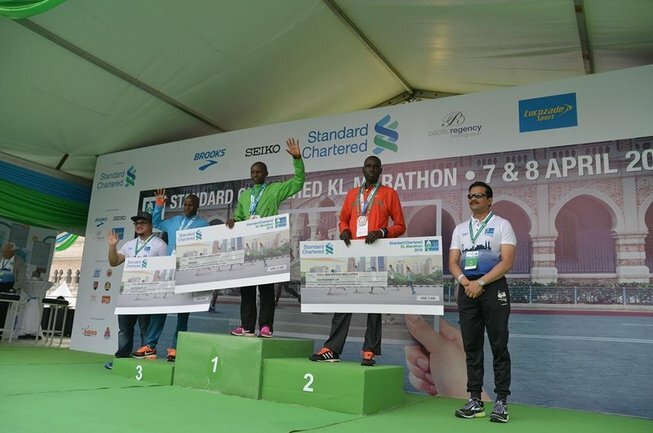 SCKLM2019 will also see the inclusion of new sponsors Under Armour, Banana Boat, Jaybird and TudungPeople joining returning sponsor 100 PLUS and SCKLM stalwarts Seiko and Pacific Regency Hotel Suites.